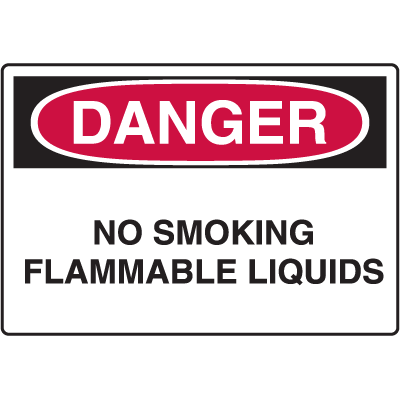 Providing your facility with the right signs can help in minimizing workplace accidents. 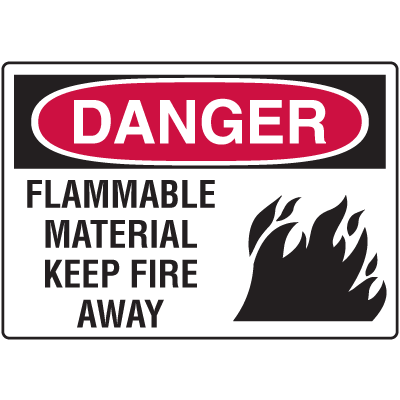 Seton’s large selection of safety signs, which includes Flammable signs, Warning signs, and Danger signs, are very useful in keeping everyone aware of potentially hazardous areas and situations. 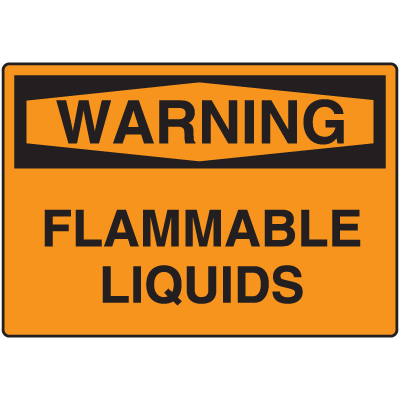 These signs carry standard wordings and internationally recognized graphics and symbols that can effectively communicate the presence of hazardous substances within your facility. 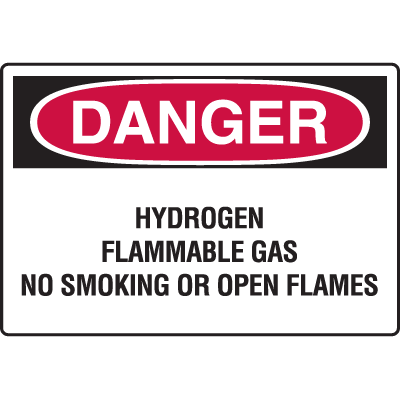 Available in large sign formats, you can choose signs made with a variety of materials that include self-adhesive vinyl, high performance plastic, or heavy-duty aluminum. Choose the materail that is suitable for either indoor or outdoor use. Accidents and injuries can be avoided by keeping your employees well-informed and properly guided. 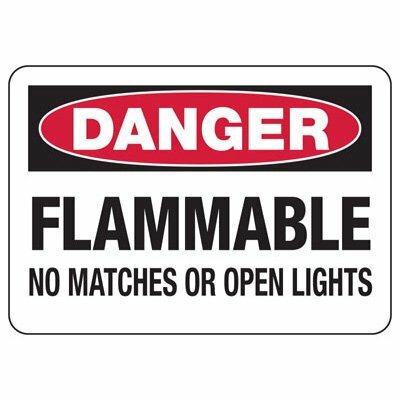 To keep people constantly aware of hazardous conditions and substances, post warning signs in conspicuous areas within your facility. 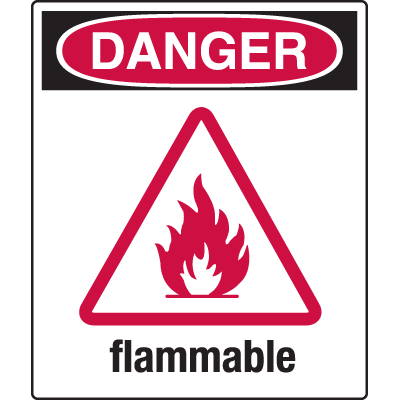 Seton’s large selection of safety signs includes Flammable signs, Danger signs, and Warning signs that are highly suitable for different types of environment. 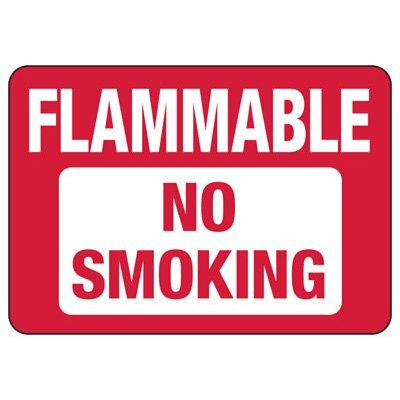 You can choose between self-adhesive signs and signs with pre-drilled mounting holes for easy installation. To extend the service life and performance of your signs, you can upgrade to Seton UltraTuff™ overlaminate for better protection against fading, chipping, abrasion, and harsh chemicals. 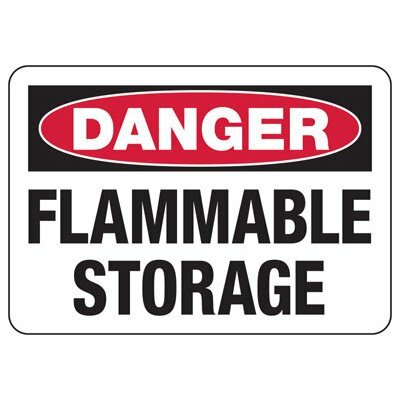 Never let safety take a back seat when it comes to running your facility. 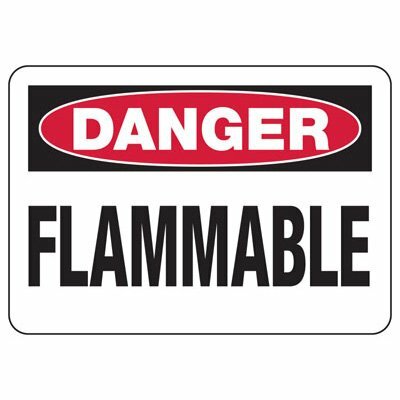 As part of Seton’s goal to help in keeping your workplace safe, we carry a large selection of warning signs and labels that are both ANSI and OSHA compliant. 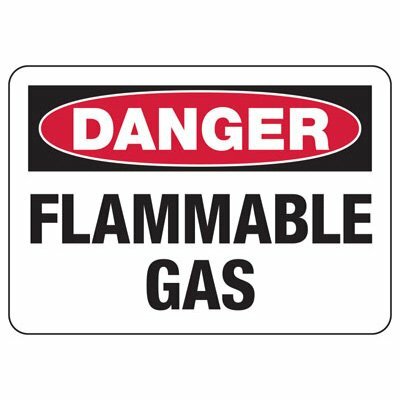 Post these warning, danger, and flammable signs in and around your facility to instantly inform people of potentially dangerous situations. 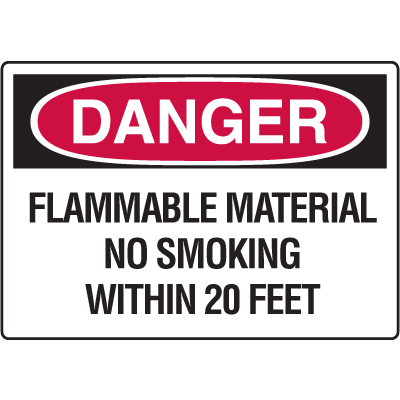 These signs come with standard OSHA or ANSI headers that can be easily understood by everyone within your facility.